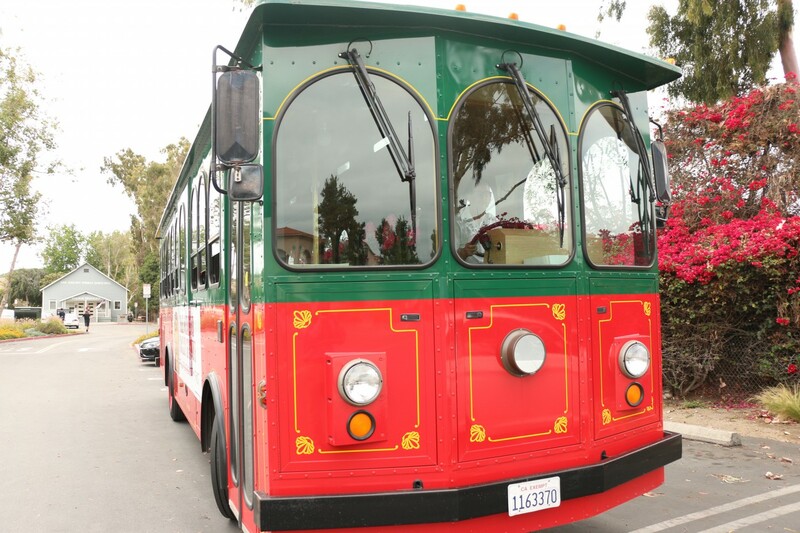 Following a year-long hiatus, the San Juan Capistrano summer trolley service is set to return on June 9 for 13 consecutive weekends. The free trolley service will run through Labor Day, taking riders along a continuous loop from downtown San Juan to the Dana Point trolley connection stop at Stonehill Drive and Del Obispo Street. The city is leasing two trolleys this year, built in Crandon, Wisconsin. City staff said that by adding a trolley to this year’s service, wait times should only be 20 minutes rather than the 40-minute waits riders may have experienced in 2015. Hours of operation are Fridays 5-10 p.m., Saturdays 11 a.m.-10 p.m. and Sundays 11 a.m.-5 p.m. Riders can use a trolley tracker app called “Ride Services” to see the real-time schedule of each trolley. The majority of the $154,000 trolley program is funded with Measure M2 and air quality grants from the Orange County Transportation Authority.